Microsoft also promised to add Endpoint Detection and Response, and Defender ATP's new Threat and Vulnerability Management (TVM) capabilities in public preview next month. TVM uses a risk-based approach to help security teams discovery, prioritize, and remediate known vulnerabilities and misconfigurations using a mixture of real-time insights, added context during incident investigations and built-in remediation processes through Microsoft's Intune and System Center Configuration Manager. 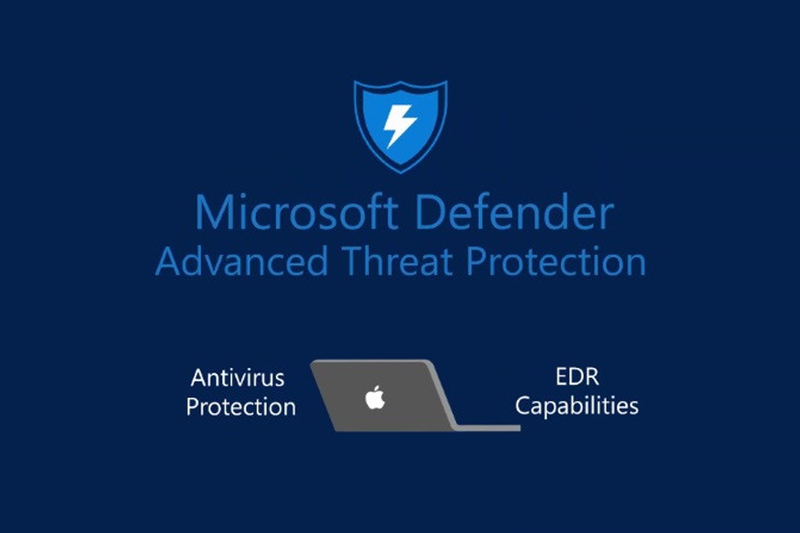 For now, the tech giant has released Microsoft Defender ATP for Mac (compatible with macOS Mojave, macOS High Sierra, or macOS Sierra) in limited preview for businesses that have both Windows and Mac computer systems. Like MS Office for Mac, Defender for Mac will also use Microsoft AutoUpdate software to get the latest features and fixes on time. While Microsoft has announced its plans to launch Defender ATP for more platforms in the future, the company has not explicitly named those platforms. Also, it is not clear if Microsoft is also planning to launch a consumer version of Microsoft Defender for Mac users in the future. Microsoft's business customers can sign up here for the limited preview. In the attempt to make its security software available to more people, Microsoft just last week released Windows Defender extensions for Mozilla Firefox and Google Chrome as well.